Latest immigration figures published by the Office for National Statistics today show that more than 10,000 people are waiting longer than six months for the Home Office to make an initial decision on their asylum claim. That’s an increase of 51% on the same period last year. Despite the fact that the number of asylum applications were down by 25%. From our research, we know just how hard life is for people while they wait for that decision. They’re not able to work and have to survive on just £5.28 a day. And sometimes even that meagre support is delayed leaving people homeless and destitute. We can do better for people who come to the UK seeking protection. Can you email your MP now and ask them to speak out for a fairer, more just asylum system? Starting by ensuring people have a roof over their head and food on the table for themselves and their families, while they wait for a decision on their asylum claim. These statistics show that change is slow. But together we can keep up the pressure to make sure that change will come. Please email your MP today and make sure next year’s statistics tell a better story for people seeking protection. You may already know this - when people are applying for protection and safety here in the UK (a.k.a. seeking asylum), they’re not allowed to work. As a result, they can apply for Asylum Support which is a payment of £5.28 a day and for accommodation if they need it. So far, so ok. But we’ve just done research that shows how badly this support system is failing the people who need it most. Not only do people wait months for decisions, but in the cases we looked at over half of people were initially refused emergency support. Wrongly. And we know it’s wrong because a lot were overturned on appeal. The asylum system is broken. We’re gearing up to help fix it. We really hope you’ll join us in the fight for a system that treats people with dignity and respect. We believe in human rights. We believe in fairness and equality. We believe that no one seeking asylum in the UK should be left destitute. Together, we can create a society where people escaping armed conflict, torture and persecution are welcomed, supported and given the opportunity to build their own future. We work with refugees to build new lives. We are there throughout the difficult and complex asylum journey. 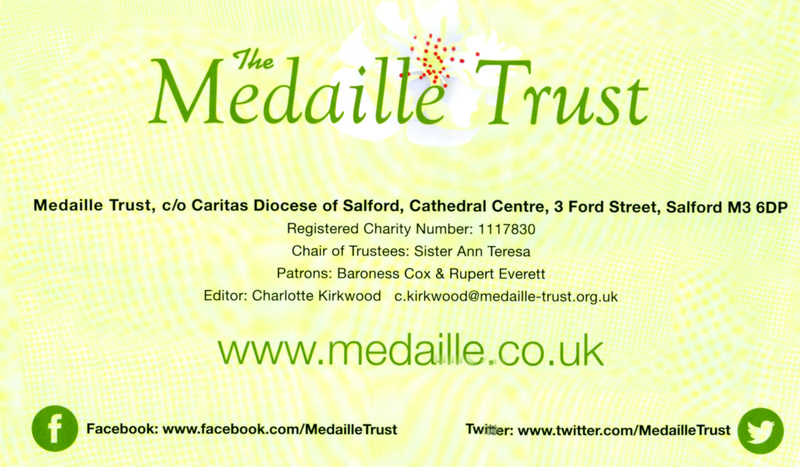 By empowering people through information and advice we help them to make the right decisions about their future. And we won’t stop until there is an asylum system which treats everyone fairly, respects people’s human rights and leaves no one destitute. The people we support have challenged injustice, stood up to oppression and courageously left their homes behind to escape violence and even death. They are the heroes of human rights. And they deserve to be treated fairly, with dignity and respect. 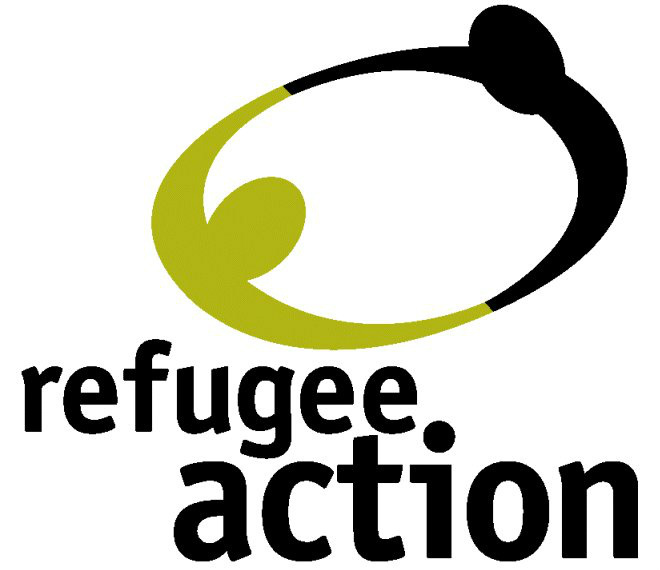 Refugee Action can give you advice about claiming asylum, the asylum process, asylum support and assisted voluntary return. 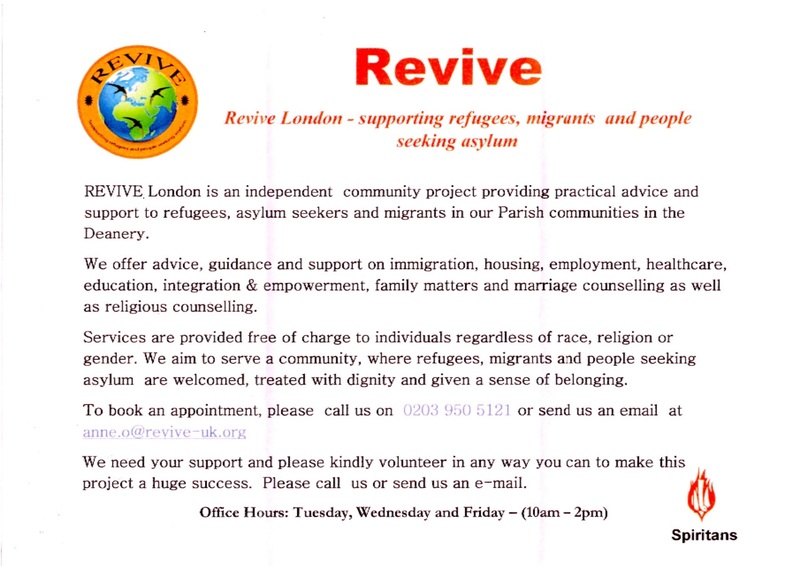 In some cases, we can also help if you are a refugee community organisation. Here's how we can help you. When Nabil landed in the UK in 2007 and asked for asylum at the airport, he knew that the rest of his life depended on his claim for protection. In his early forties, Nabil could no longer live in Kuwait. As a member of the Bidun people, he was prevented from living a normal life, robbed of the basic freedoms that all Kuwaiti citizens are entitled to. The last thing he expected to happen was to be locked up. But for the next month Nabil was put in an immigration detention centre, a dehumanising place run like a prison that takes away people’s dignity. Immigration detention centres mainly exist to make it easy for authorities to forcibly remove people from the UK - Nabil was detained as soon as he arrived. Detention centres are the very worst of our asylum system. Many find themselves in a detention centre without ever getting a fair shot at applying for asylum; they haven't had a good solicitor or have been too traumatised to explain why they can't go home. This year, Refugee Action is starting a new project to help refugees find asylum solicitors. It is only with invaluable advice from solicitors that people seeking protection can prepare their asylum claims and the evidence to support them. This advice will mean that more people, like Nabil, will know their rights and obligations so they don’t end up in immigration detention. It can make the difference between being allowed to stay or being deported. For many people, it can be the difference between life and death. We need your help today so that more refugees can have a solicitor to guide them through the asylum process. Please make a gift now. 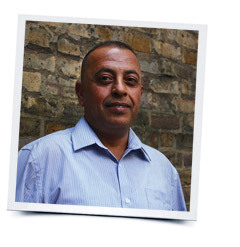 Every £10 that you give will help pay expenses for one volunteer at Refugee Action who can support someone like Nabil to find a solicitor and receive legal advice. Nabil belongs to Bidun people in Kuwait who are denied the right to be registered as citizens, despite the fact that they have lived in Kuwait for generations. They are denied basic freedoms like the right to receive health treatment, gain education or hold a marriage certificate. Their demands for basic human rights have been systematically met with violent suppression by the Kuwaiti state.